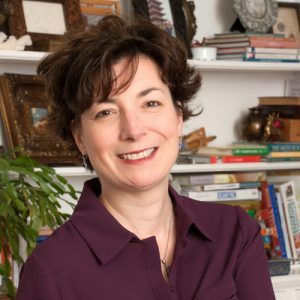 Lori Galvin is an agent with Aevitas Creative Management. Prior to agenting, Galvin was an editor at America’s Test Kitchen and Houghton Mifflin. Her book deals include Cambria Brockman’s debut thriller Tell Me Everything (to Ballantine; Netflix has optioned film rights) and Holly Watt’s debut thriller To the Lions (for North American rights on behalf of David Higham Associates in the UK). Galvin is currently looking for voice-driven thrillers, psychological suspense, and mysteries that include a propulsive narrative and a strong sense of place. Killer Nas hville prides itself on the connections made at our annual conference, and we structure the event so authors can easily make connections with agents from leading literary agencies. 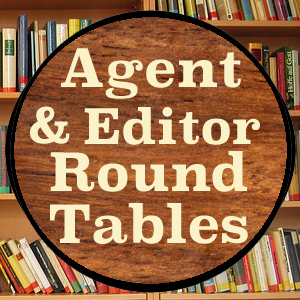 We’ve near-endless opportunities for you to get one-on-one time with agents and editors, including Network Lunches with Guests of Honor Alexandra Ivy, David Morrell, and Joyce Carol Oates, the Guest of Honor Dinner and Awards Banquet our daily agent/editor roundtable sessions, and much, much more!